People signed up in droves to buy hats and flamethrowers from The Boring Company, and founder Elon Musk isn’t stopping there. He just announced his latest idea on Twitter: kits of massive interlocking bricks made from tunneling rock. The first kit will be inspired by ancient Egypt — think pyramids or a Sphinx. LEGO-like bricks could be the next merchandise out of The Boring Company. Musk said the life-size building materials would be strong enough to stand up to a California earthquake, but not heavy, as they’ll be “bored in the middle.” Ever wanted a Temple of Horus in your backyard? Maybe The Boring Company’s kits could make that possible. Further details are still thin — like price or when the kits might be available for purchase — but Musk did say they plan to ship them around the world. 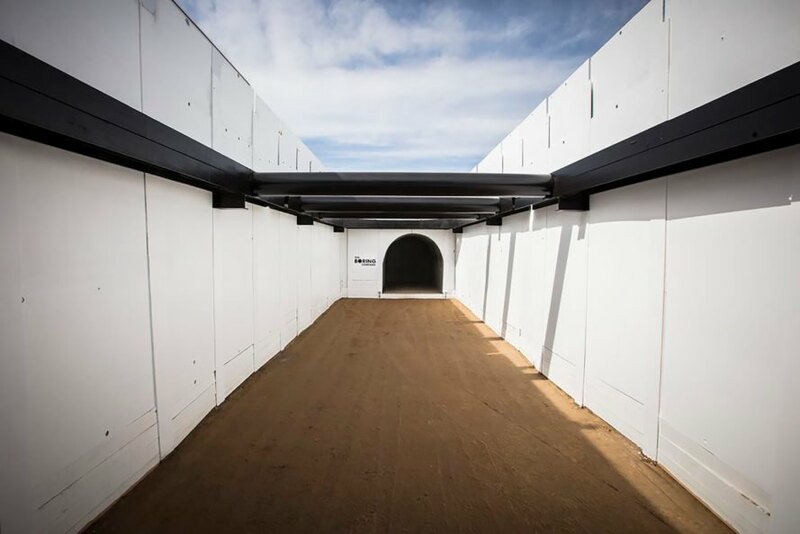 The Verge pointed out The Boring Company has been considering what do to with excavated dirt for a while — the company’s Frequently Asked Questions page said they are “investigating technologies that will recycle the earth into useful bricks to be used to build structures.” They even cited the pyramids as inspiration. Musk has raked in millions of dollars from Boring Company merchandise already. If the flamethrowers and hats were any indication, he could sell thousands of these kit sets as well. Elon Musk said The Boring Company will sell "LEGO-like interlocking bricks." 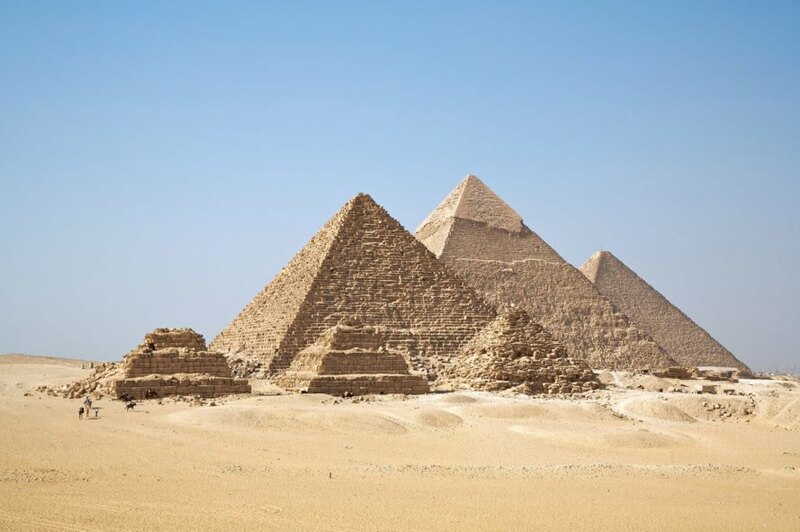 Musk said the first kit set of The Boring Company's LEGO-like bricks will be inspired by ancient Egypt. The Boring Company's LEGO-like bricks will be created with tunneling rock.